Polished diamonds make up over 95% of sales in addition to rough diamonds and precious color stones. Unlike gold the full range of polished diamonds is very diverse keeping in mind the permutations and combinations of size, color and clarity. We have created a niche in the global market comprising the small (50 per carat) to very small (1000 per carat) though as a business strategy we try and fulfill all customer requests. With the majority of sales comprising polished diamonds the supply is mainly to customers in Hong Kong and internationally including Switzerland, Belgium, France, Dubai, USA, Australia, Mauritius, India, China amongst others. There are limited competitors in the global market and our strength in sourcing at competitive prices and the high quality of customer service with attention to detail has given us an edge over many of our competitors for a number of years. We have also kept pace with technological advancements within the industry investing in high-end synthetic diamond detectors and diamond preparation aids such as diamond counting machines. Investment in latest technology and industry-recognized business standards gives us an added edge over many of our competitors. With regard to adhering to global industry standards the company has policies in place to ensure our local and global suppliers give an undertaking that none of their purchases come from regions that are financed by conflict-diamonds. We are also a certified member of the RJC (with Provenance Claim) which currently only a few competitors have. 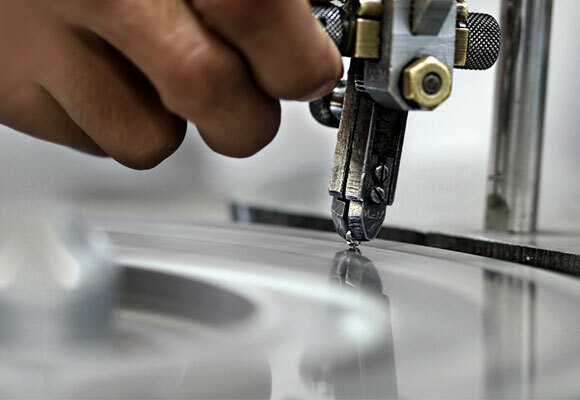 Most renowned watchmakers and jewelers now require suppliers to have obtained the RJC certification.